Submit your idea for a chance to win a $500.00 shoping spree. 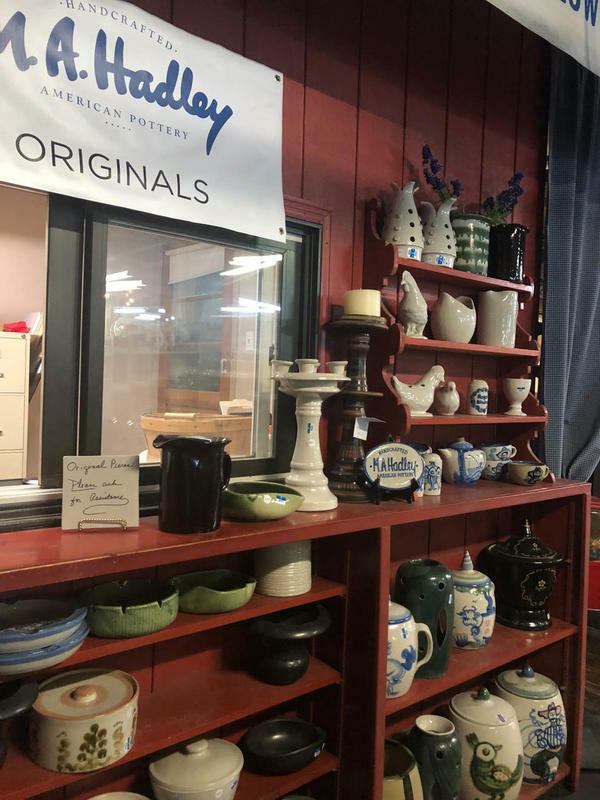 Hadley Pottery is giving everyone a chance to feel like Mary Alice Hadley did 79 years ago when she first designed her iconic pottery, while also benefiting The Home of the Innocents in Louisville, KY. 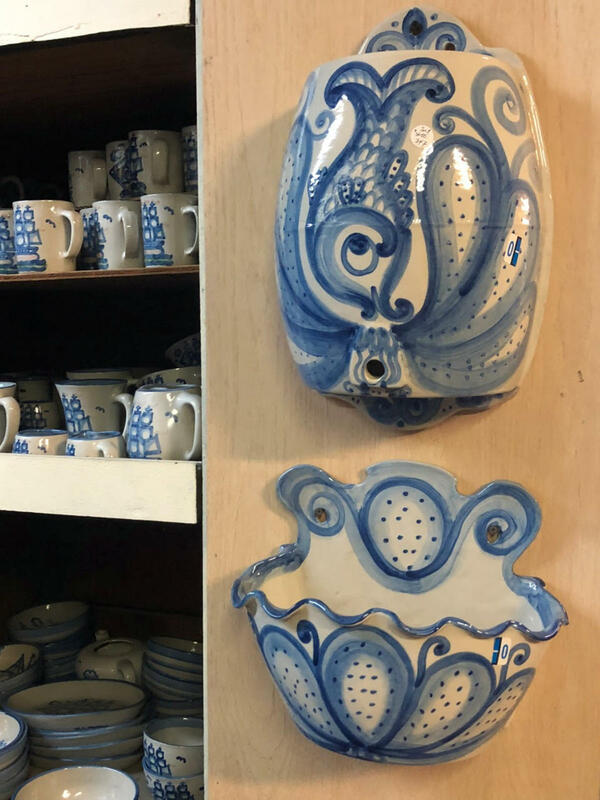 Draw, sketch, or simply write out your idea for a new scene or pattern. It can be holiday related, or just for everyday! 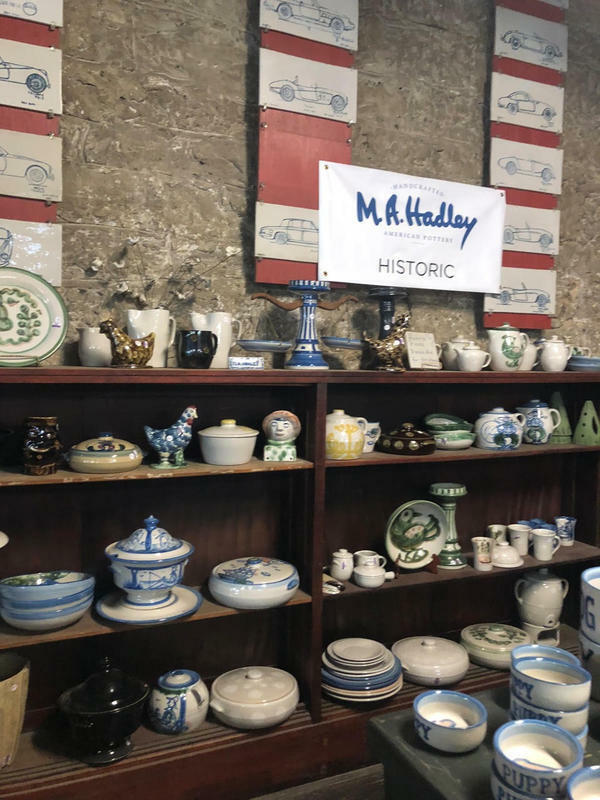 Next time you're shopping at Hadley Pottery, bring your idea with you. You'll get a 10% discount on your purchase for entering, even if your purchase is already on sale. Once a winner is chosen, they will match the $500 shopping spree with a $500 donation to The Home of the Innocents, which supports at risk families and children in Louisville. To learn more about The Home of the Innocents and their mission to serve our community, click here.